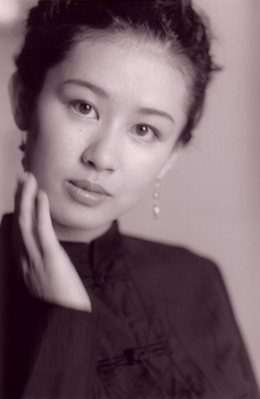 Well known and respected for her performance, Eriko's successful acting career has garnished her many awards. 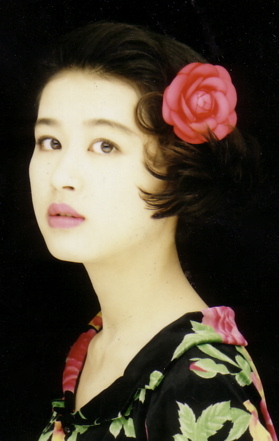 Often called the Jennifer Connelly of Japan, Eriko has already been in over 20 films and television as a leading actress. 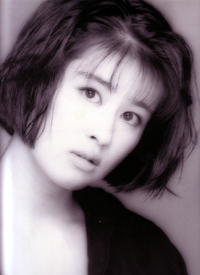 Although she seems to be committed to her acting in recent years, Eriko is still involved in music (well beyond the music on her cartoon series). Check out her IMDb page. Eriko has joined the cast of NBC's hit series "Heroes" and landed one of the lead roles in 20 Century Fox's feature "Dragonball"